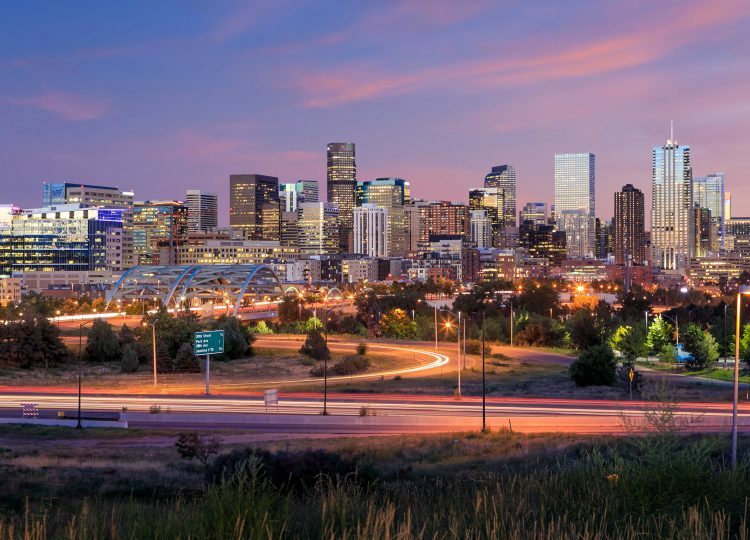 National elites in climate research, philanthropy, activism, and the private sector joined elected officials in Denver last week at the posh Four Seasons, a five-star high-rise hotel to strategize how to carry on a climate agenda without taxpayer dollars. Former U.S. Environmental Protection Agency Administrator Gina McCarthy led a ‘Who’s Who’ of former administration policy advisers, climate activists, state regulators, politicians, and company officials through the three-day Climate Leadership Conference covering climate-related talks on collaboration between governments at all levels, various climate initiatives including the Paris agreement, and technological development. Last week, Western Wire Managing Editor Michael Sandoval joined Jon Caldara, President of the Denver-based Independence Institute, a free market think tank, to discuss the possible climate lawsuit being explored by the City of Boulder, Colorado. Following an open records request filed by Western Wire, documents revealed the City Attorney’s Office was planning to “send out a confidential memo with updated information regarding potential costs and risk” of a climate lawsuit. 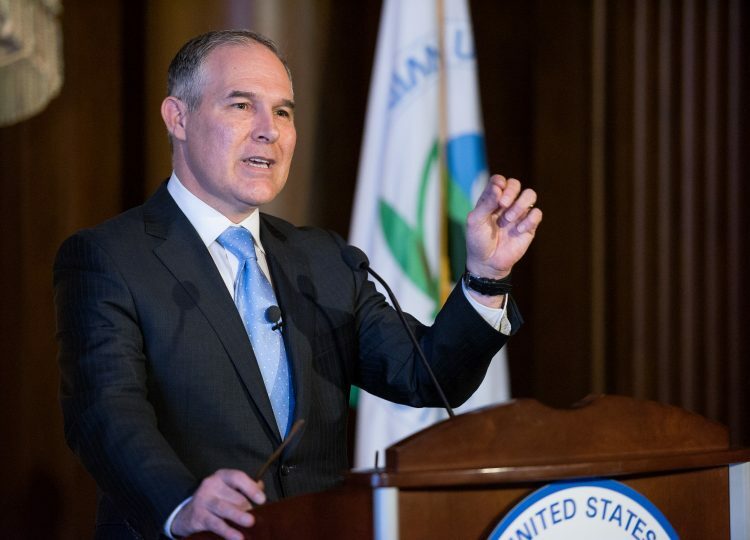 Top federal government officials are now facing confrontations and threats similar to what has been seen at the state and local level over the past several years, reports from the country’s top environmental regulatory agency revealed last week. Meanwhile, Members of Congress have asked the Department of Justice if current laws sufficiently protect the public and energy infrastructure from threatening environmental activists. “[Environmental Protection Agency Administrator Scott Pruitt] was approached in the airport numerous times, to the point of profanities being yelled at him and so forth,” Henry Barnet, Director of the Environmental Protection Agency’s Office of Criminal Enforcement, told Politico. A deeper dive into the Audubon Society’s assertions last month that an amendment introduced by a Wyoming lawmaker would give oil and gas producers a “free pass to kill birds with impunity” does not reflect industry practices or federal and state regulations, nor does it rely on the best and most recently available data, according to a wildlife scientist and an environmental consultant. Rep. Liz Cheney (R-Wyo.) introduced the amendment to the bipartisan SECURE Act that passed out of the House Natural Resources Committee in November. Cheney’s amendment clarified liability within the Migratory Bird Treaty Act (MBTA). 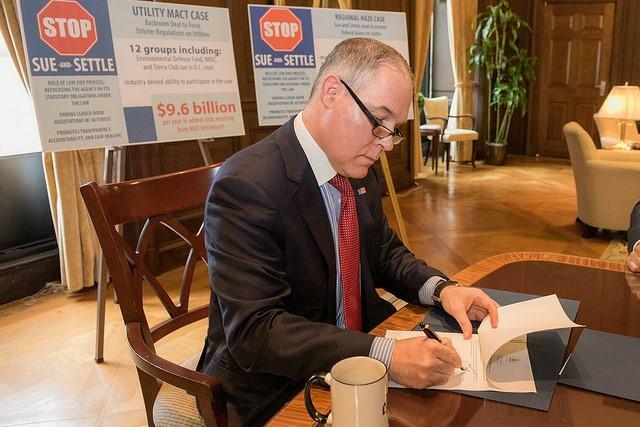 A group of former Environmental Protection Agency lawyers sent a letter this week to Administrator Scott Pruitt, asking him to “revise” his October directive ending the agency’s “sue and settle” regulatory settlements with environmental groups. Calling the directive “unfair, unrealistic, and ultimately counterproductive,” the former EPA attorneys said it was up to the agency to avoid litigation by meeting statutory deadlines and fulfilling regulatory duties, and that Pruitt’s directive would decrease transparency. 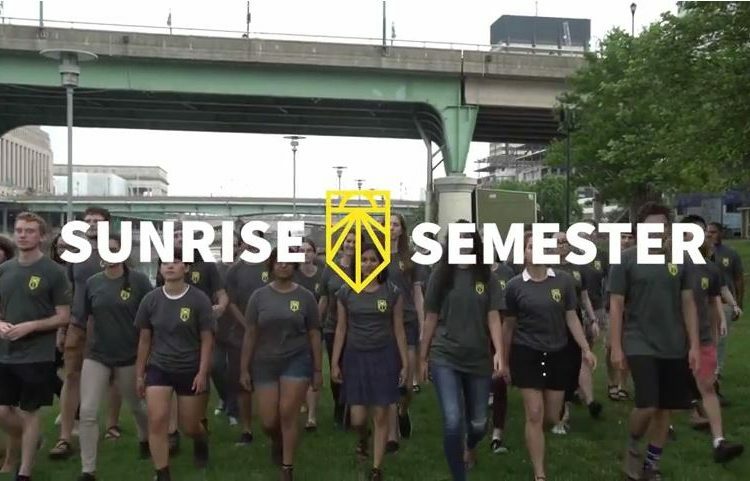 A new anti-fossil fuel group with plans to sway the 2018 vote in Western states like Nevada and Colorado, has formally launched a campaign to deploy an “army of young people” to push climate change and renewables issues in an effort to assume the mantle of the fading campus divestment movement. Through social media posts, emails, and a newly released video, the “Sunrise Movement” outlines its multi-state campaign of trainings and offers of full-time activism for the 2018 election, targeting politicians for an anti-fossil fuel campaign and paying special attention to one oil and gas company in particular: Exxon. 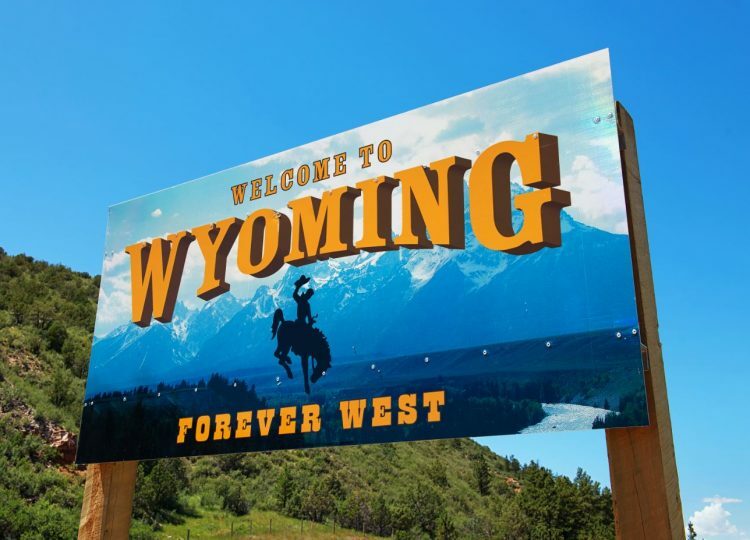 In light of recent court rulings involving Obama-era rules that are being rewritten by the Trump Administration, it is unclear if oil and gas companies will have to start complying with the Bureau of Land Management (BLM) methane and hydraulic fracturing rules. The possibility remains, but appears unlikely due to the trajectory in both court cases and progress the agency is making. These developments indicate that compliance is not a foregone conclusion.